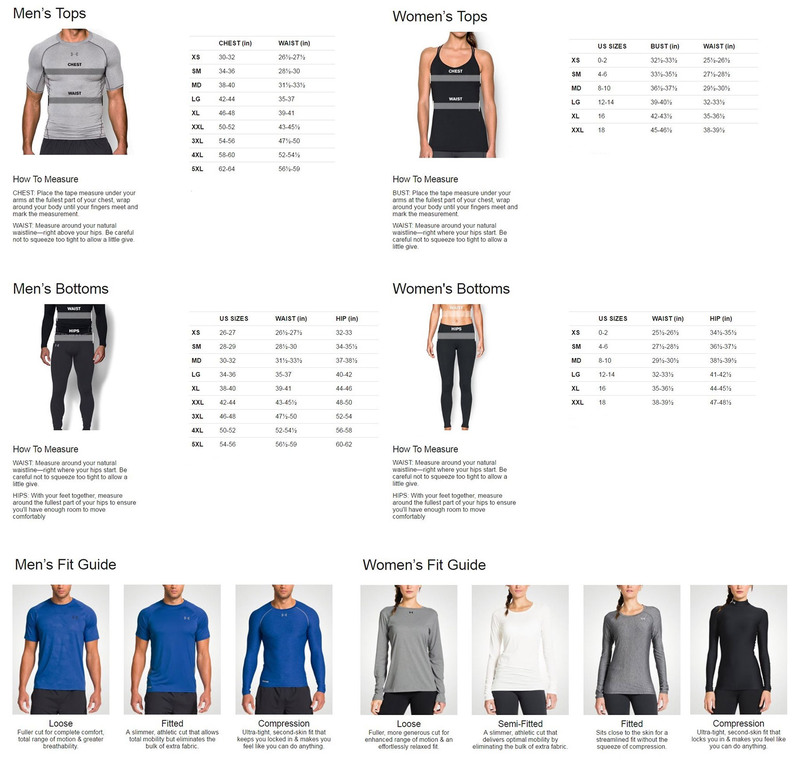 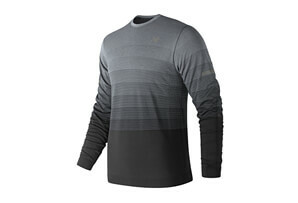 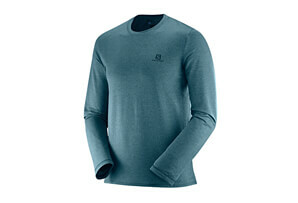 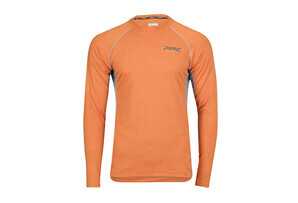 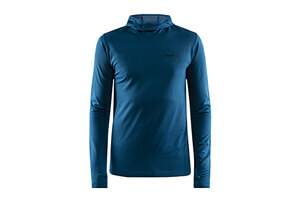 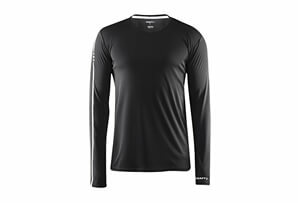 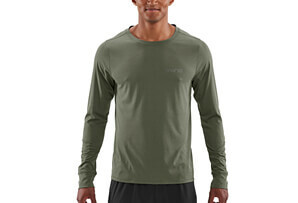 The Swyft shirt features UA Microthread fabric that dries quickly and wicks away moisture for a comfortable fit. 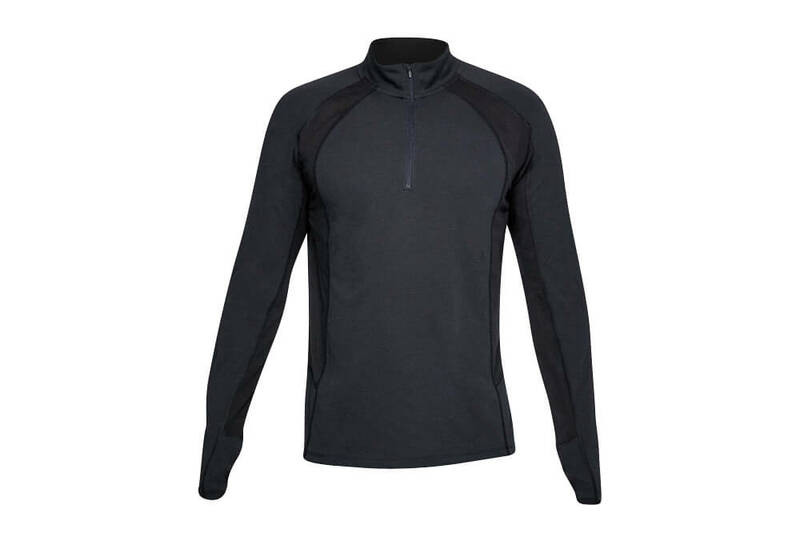 Mesh side and back panels offer additional airflow and temperature regulation. 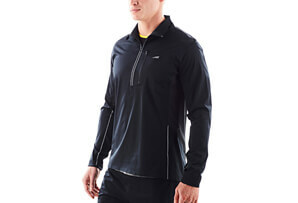 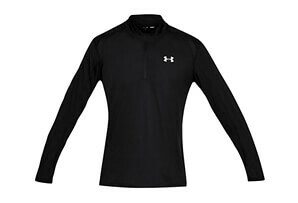 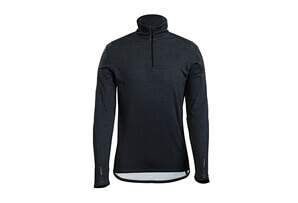 The 1/4 zip collar lets you adjust airflow, and an extended back hem and thumbhole cuffs add extra coverage.  Fitted: Next-to-skin without the squeeze.